Iscoyd Park will forever hold a special place in RMW’s heart. It has been the location for many a shoot including the RMW book Your Day Your Way and every time we see it our hearts swell. 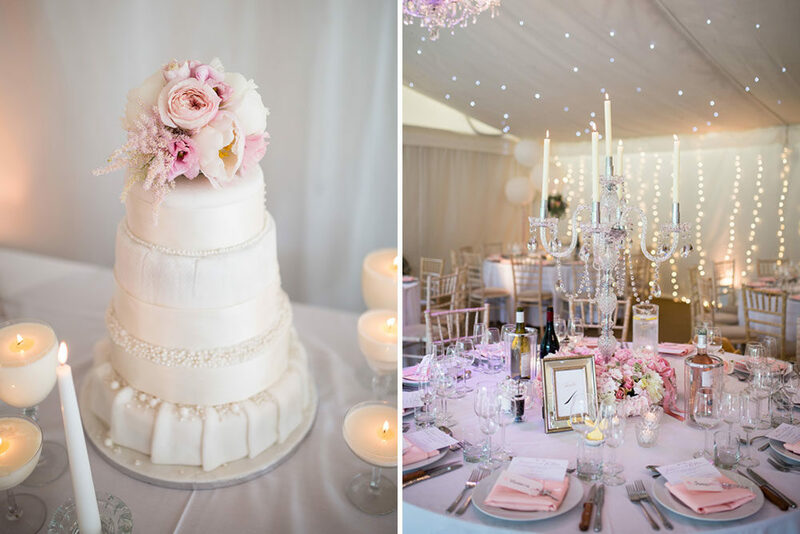 What has made this classic wedding even more special is the incredibly romantic candle light & blush decor. 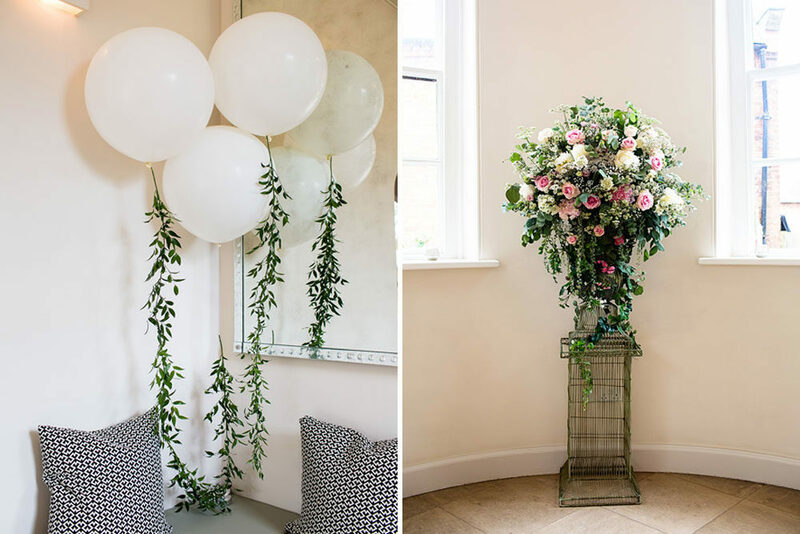 There’s peony blooms, candelabra centrepieces, giant balloons and just an overwhelming sense of love, not to mention a rather stylish and beautiful wedding party. 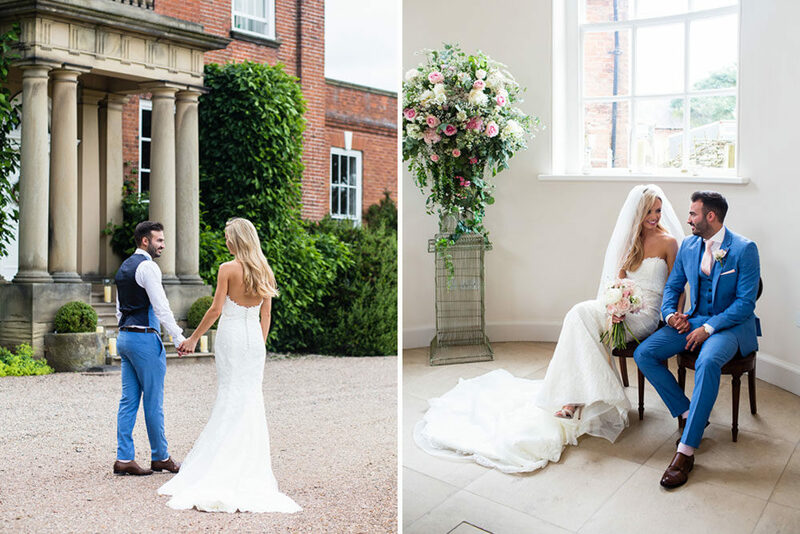 Bride Jessica looks absolutely flawless in her Pronovias gown, as do her maids in their pink multiway dresses with Jo Hastings Photography capturing some really lovely moments of the girls and guys dressed in their best as well as some more casual getting ready portraits. 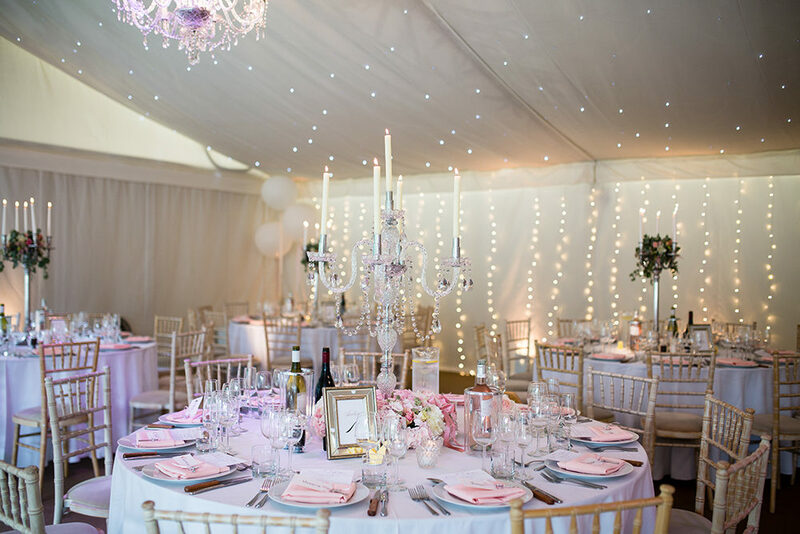 Even though the glorious Easter Bank Holiday is coming to an end now, this stunning wedding will still leave you beaming from ear to ear. Talk about relaxed party vibes, and there’s nothing more relaxed than your favourite country pub with a humanist ceremony under a Willow tree conducted by your friend, followed by sack races, rugby in the street and a truly delicious looking bake off dessert table. 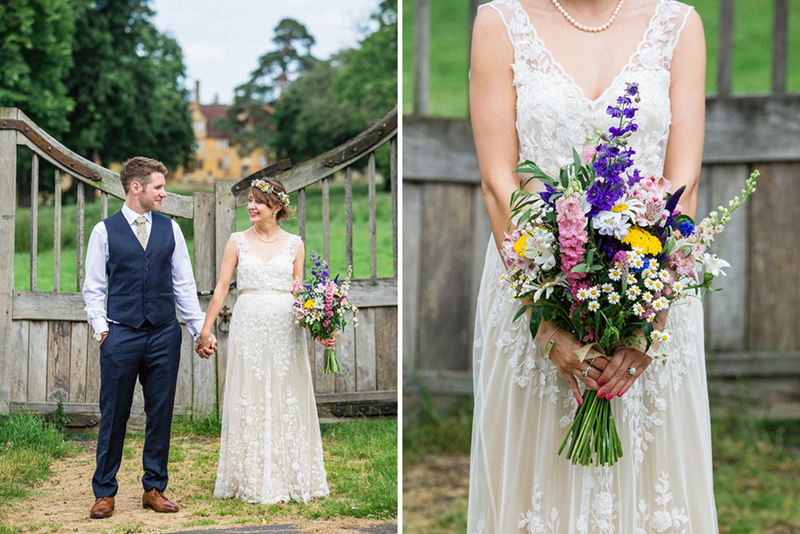 To enjoy all the fun, laughter and dancing Becky wanted a slightly boho dress and fell in love with the Catherine Deane Sian gown. I can totally see why, the floaty, ethereal silhouette and detail is just beautiful, and looks heavenly with her Artisan Dried Flower crown and wild flower bouquet. We’re so pleased Becky and Dean found inspiration from our very pages and came across the lovely Jo Hastings Photography on our dedicate supplier directory The Love Lust List as this is everything a wedding should be and more and I’m sure their day will go on to inspire others too. Helen and Bryn’s wildflower wedding is a breath of fresh air on this cold and blustery January day. 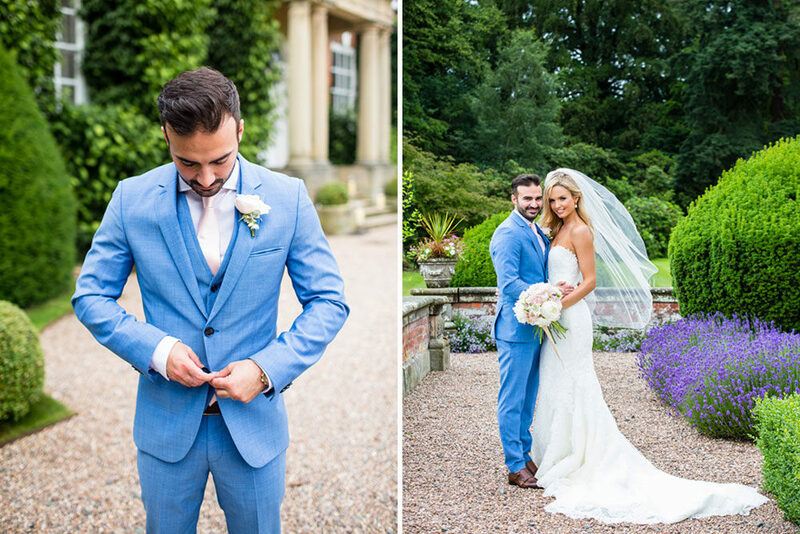 Everything from the bold bridesmaids dresses, to the buttonholes brings joy and is full of colour. 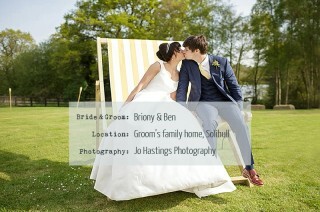 And the sun shone down on it all, bringing gorgeous light to the images captured by the very lovely Jo Hastings. This sentimental country wedding is delicious. Full of the sweetest pastel shades and the most fabulous DIY decor. 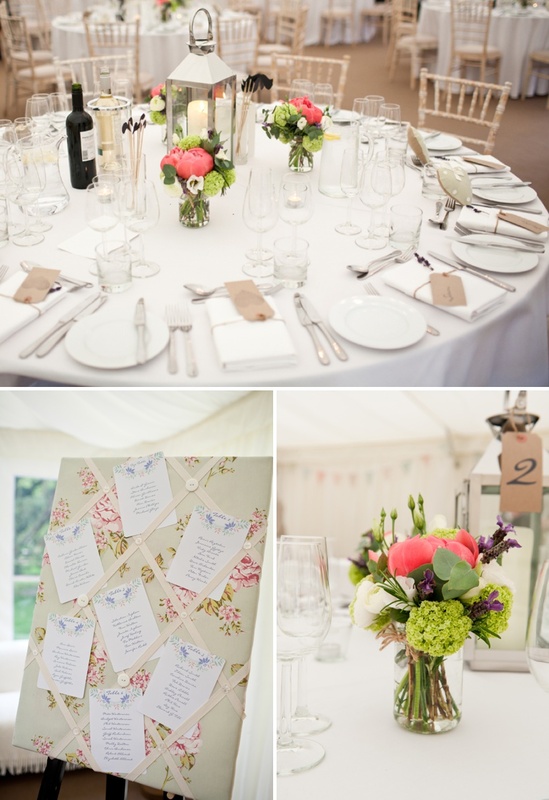 Our very own Becky who also runs design company Studio Sappor was on hand to style Kim & Andy’s marquee reception with her fabulous stationery. 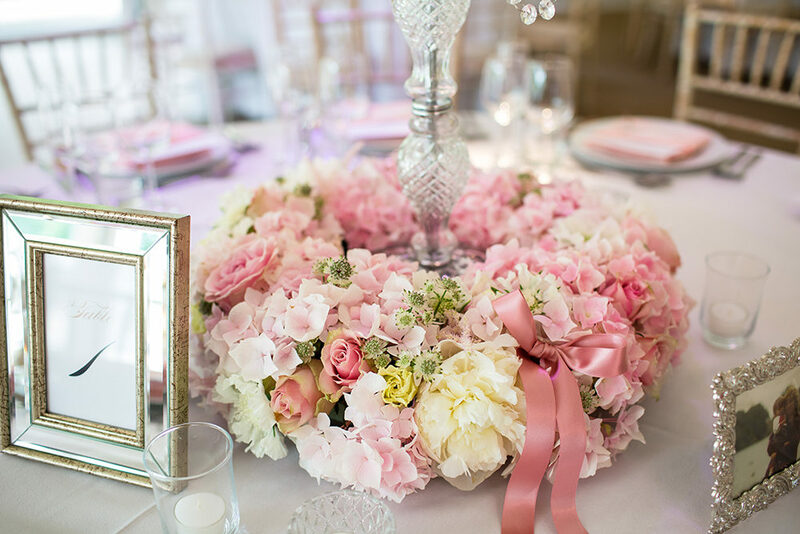 You can even add florist to her list of talents, not only did she make the adorable fabric flower bouquets, but she also arranged all the table centrepieces. We love our girl. Then there were the pom poms, ribbon back chairs and a fabulous personalised pallet bar & signs lovingly made by the males in the family, that make it look even more stunning. Kim & Andy look so at ease strolling through the village streets of Cleverley after their church ceremony to reach their reception, and utterly fabulous in their wedding attire too, perfect for their laid back celebration. This wedding is guaranteed to put a huge smile on your face, all captured by The Love Lust List member Jo Hastings Photography. You may also want to get those pinning fingers ready so you can duplicate all the crafty ideas. This gorgeous couple embraced Groom Emmanuel’s Nigerian background and incorporated both cultures into their wedding day. 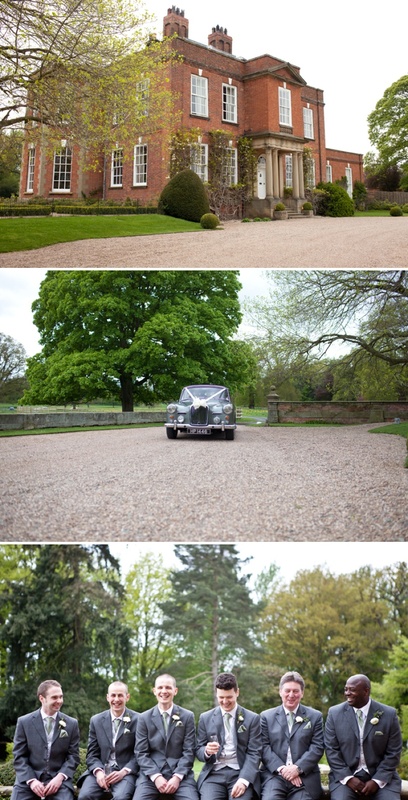 Starting with a traditional English church ceremony followed by a silver & pink themed marquee reception at Wethele Manor in Warwickshire. Bride Stephanie looked absolutely beautiful in her Maggie Sottero ‘Geneva’ gown and that beaded cape is just heavenly and completed her bridal look perfectly. I also absolutely adore her magenta Nigerian outfit that she got changed into to dance the night away in. Talking of dancing, I love that Stephanie & Emmanuel instead of having a traditional UK first dance opted for a Nigerian Money Dance, where the guests all throw dollar bills at them. 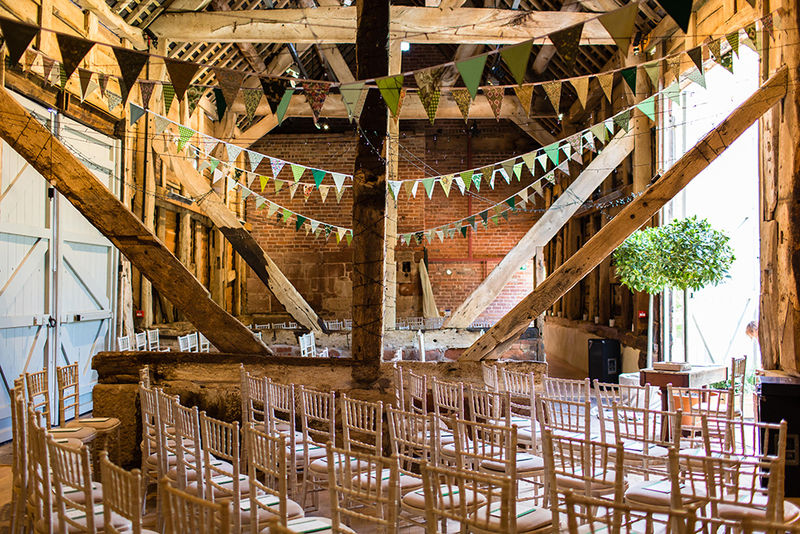 An absolutely amazing job of decorating, and styling the beautiful Shustoke Farm Barns in Warwickshire was carried out by the Grooms Mum. 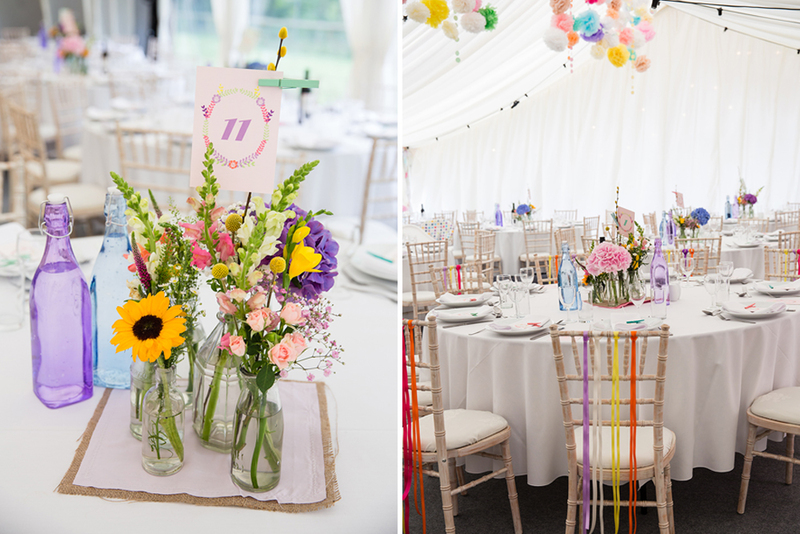 She hand sowed the most adorable heart favours and also cleverly arranged all the stunning wild floral arrangements, bouquets & buttonholes, which are simply breathtaking and compliment the rustic venue perfectly. Our Bride Kayleigh looks absolutely stunning in her lace Maggie Sottero gown and not only wowed her Groom with her blushing beauty but also her voice as she serenaded him with a surprise rendition of Nora Jones’ “Come Away With Me”. 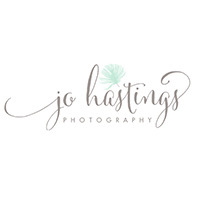 All of the fabulous details, special moments and emotion has been captured perfectly by Jo Hastings, so come take a peek…. Briony and Ben themed their wedding around Ben’s job as a professional magician (I know, how awesome is that?!) So old-school magic posters and vintage carnival games were their first port of call. And I know you’ll agree that they did a great job, the whole day looks like an absolute riot! It’s also rather lovely to look at too – Briony looks achingly elegant in ‘Lady’ by RMW Fashion Pack member Suzanne Neville, accessorised with pearls, her maids look divine in their milky latte coloured gowns and just wait until you see the bright red vintage jag that Ben whisked his Bride away in!! 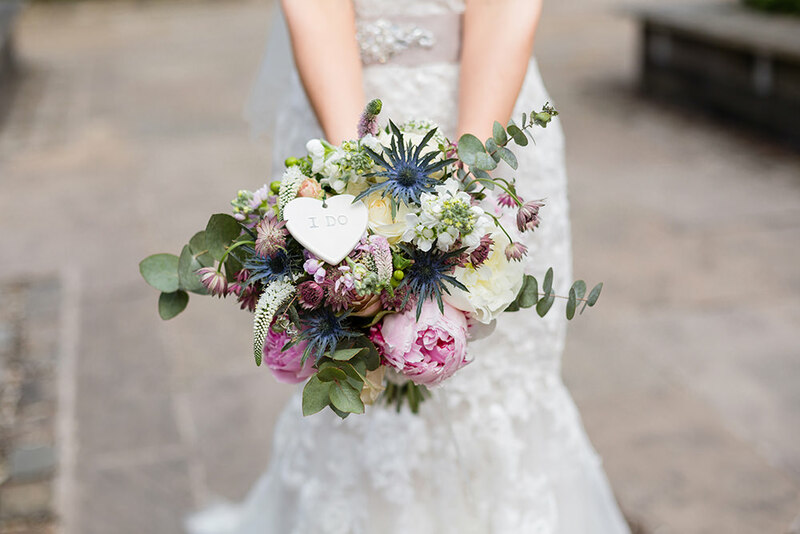 And as if that wasn’t enough, the gorgeous bouquets brimming with roses, peonies and achillea were created by the lovely Karen at Passion For Flowers – who most definitely comes with a RMW seal of approval! Right, that’s enough talking, let’s get on with it shall we? Love In An English Country Garden. Natasha and Gareth are so in love with one another that it emanates off the screen and envelopes you in a glorious, satisfying, heart-warming embrace. Honestly you only have to see it to believe it yourselves folks. 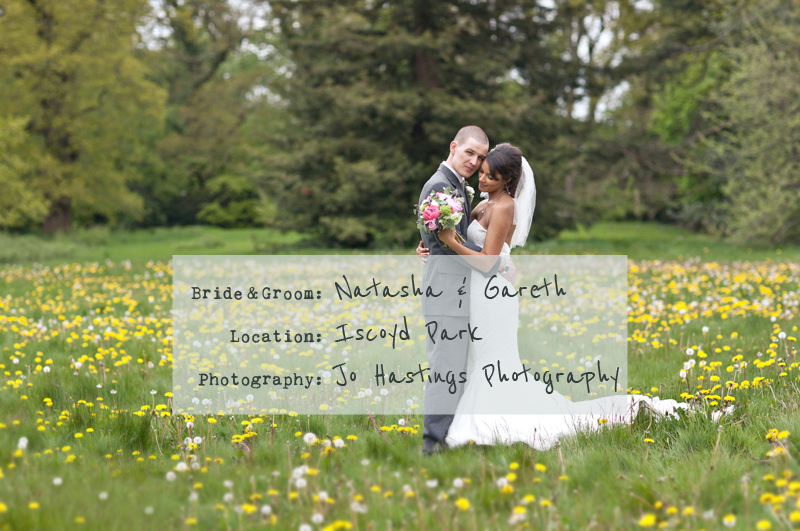 This gorgeous pair married at one of my favourite wedding venues – Iscoyd Park – on a glorious sunshiny day with a backdrop of lush surroundings, buttercups and dandelions. 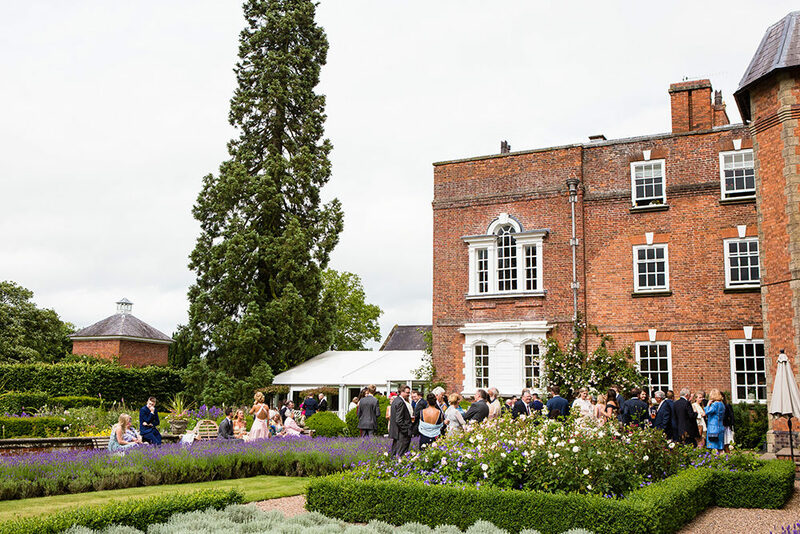 And then they topped all this off with a plethora of beautiful blooms including Peonies, Lavender and Ranunculus, a rustic three-tiered cake, croquet on the lawn and a healthy dose of bunting. Also I need their getaway car in my life; it is the perfect balance of chic motoring and ladylike practicality. 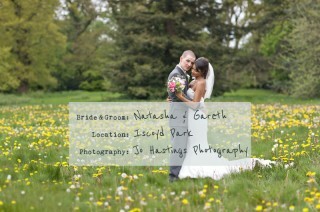 Natasha The Bride: We fell in love with Iscoyd Park as soon as we drove up the drive. We knew instantly that it was the place that we wanted to get married. 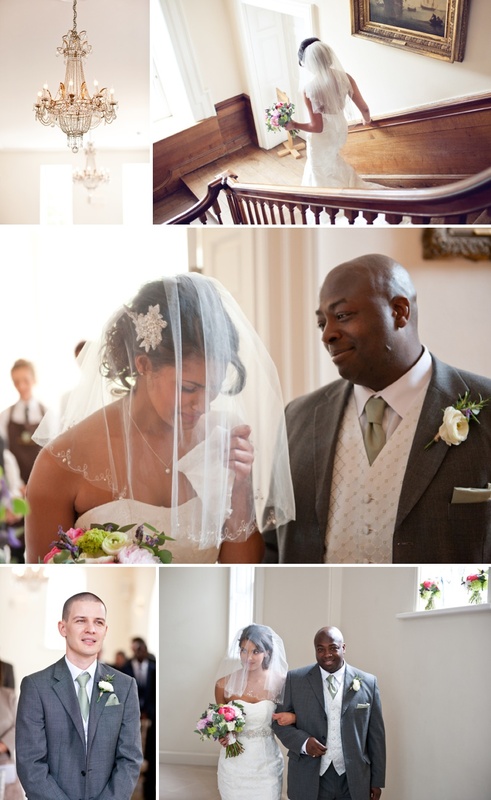 By the time we came round to viewing the venue we had been to quite a few places in Cheltenham and around Shropshire. After we viewed Iscoyd Park we knew that it was the one for us. 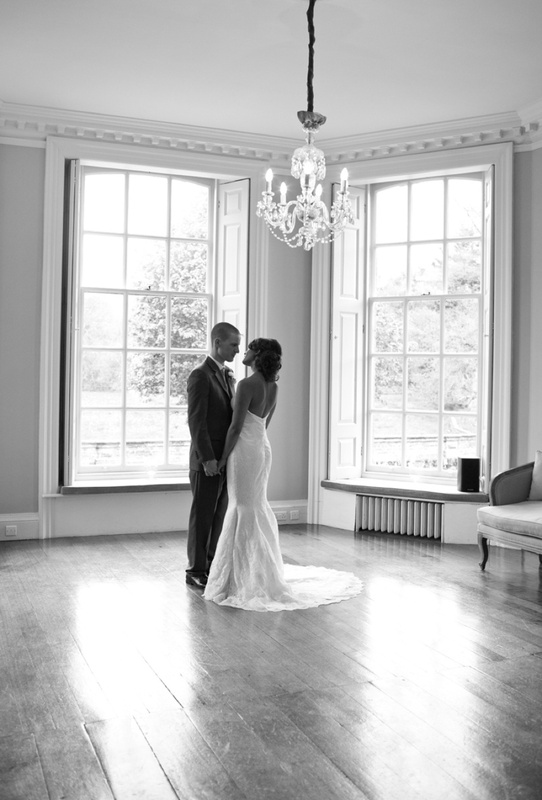 We loved how light and airy all the rooms were and how it had such large grounds surrounding it. When Phil the owner was showing us around, you could really see the passion that he had for Iscoyd Park; he wanted to make sure that everyone had a really good party! It was really appealing how beautiful the venue was, yet it still had a relaxed atmosphre. My bridesmaids and I had our hair done by Caroline at Head office in Oswestry. I went for a loose soft updo, with a side fringe. I am addicted to Pinterest and I found some inspirational pictures on there. Caroline was able to recreate some of the styles I found by altering them so they went with my dress and the feel of the wedding. I wanted to keep the style loose and natural but still with a bridal edge. For the bridesmaids we went for two hair ups and two mostly down to keep in with the relaxed feel. Caroline put soft curls in the girls hair with plaits to add a bit of a difference and we added roses for a finishing touch that I picked up for around £3 from Claire’s Accessories. I am a make-up artist so I wanted to do my own make-up in the morning. I find it therapeutic sitting and doing my make-up, so it was a good way to keep me calm! 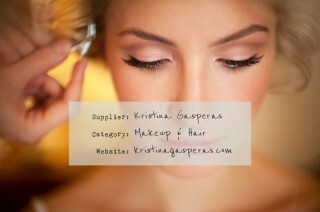 For the wedding day I wanted to go for a natural but slightly more glamourous look. I used mostly Nars products for my make-up look, I absolutely love their make-up – I use it for work a lot and it always looks great on camera. I used Nars Sheer Glow foundation, this is brilliant as it gives you a really nice medium coverage with a slightly dewy finish, plus it doesn’t have SPF in it which means that you do not get flash back from the camera. I teamed that with the Radiant Coverage Concealer, again this was good as it didn’t budge all day. For my eyes I used a mixture of Nars, Mac and Urban decay. I went for a slightly brown and golden smoky eye teamed with brown eyeliner and of course waterproof mascara! For my lips I wanted to have something uplifting so I went for a peachy coral lip gloss called Happy Days by Nars – my new favourite! I had my dress made by Claire Mischevani in Shrewsbury. Claire was amazing, she knew exactly what shape of dress would suit my body shape. I went for a fishtail lace dress as I wanted to show off my bum, as that is my husband’s favourite feature! The type of lace that I wanted was really important to me, as I wanted it to look vintage, Claire was brilliant in guiding me through which style of lace suited my skin tone and our style of wedding. The bridesmaid’s dresses were from Coast. I loved them as they were elegant and complimented all the girls’ body shapes. The chiffon material looks beautiful as it blows in the breeze. I went for a sage green colour, this is one of my favourite colours and I knew it would look beautiful tied in with the rest of the colour theme. 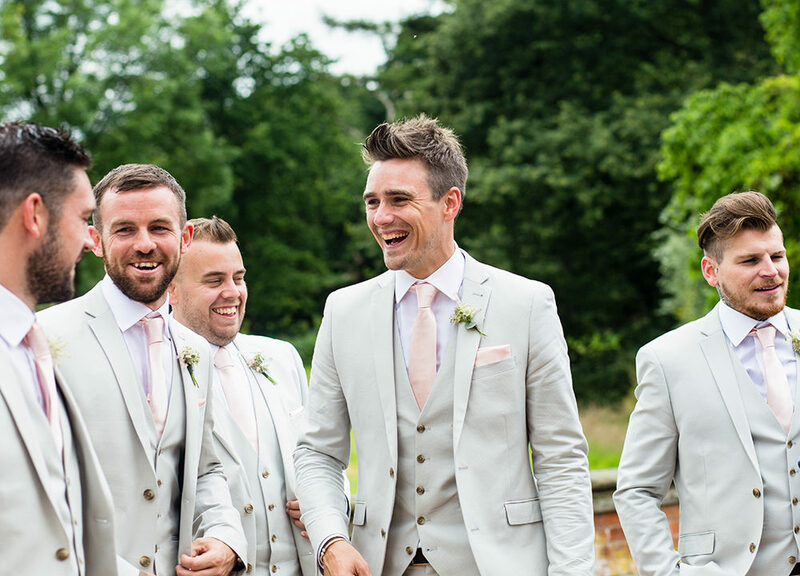 The groomsmen wore grey suits from Moss Bros accessorised with sage green and ivory to tie in with the bridesmaids. I used Pinterest A LOT to help me with my planning. We wanted an English country garden theme for our wedding. We went for several colours including coral, peach, pink, sage green and Lavender because they were really soft and harmonised perfectly with the time of year. I did struggle to find the right tone of coral and peach accessories so we added in pink to the scheme. They all seemed to complement each other well. 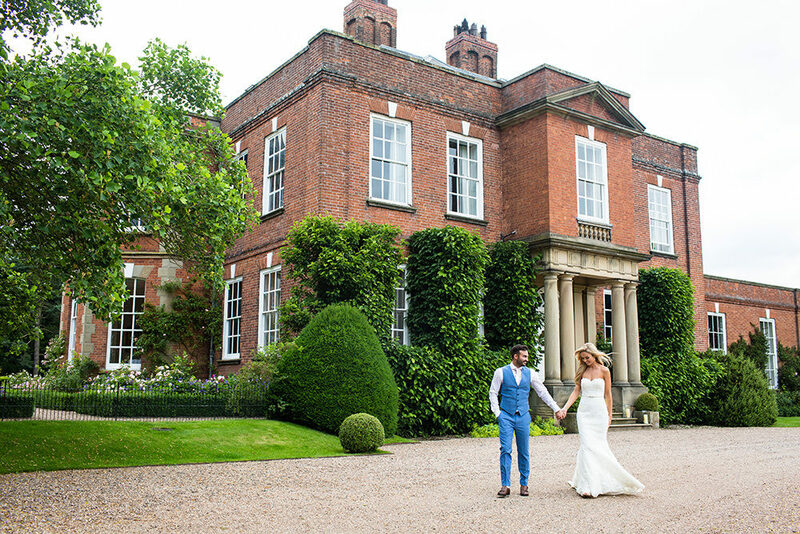 Katie from Lipstick and Gin Shrewsbury was our florist and was excellent: she understood the exact style we wanted and produced it perfectly using Peonies, Lavender, Ranunculus, Rosemary, Lithianthus and Eucalyptus. I wanted the bouquets to be soft, pretty and rustic to fall in line with the wider theme. We also had jam jars on the tables and the bridesmaids used their bouquets for the head table which was really cost effective and budget friendly. We used the jam jars from the table in the ceremony room as well. We didn’t want to go overboard with the flowers so this was a good way to cut down on costs. The Garage band based in Birmingham played Reggae, Ska, Blues and rock n roll during our big day. They really got the crowd going, when everyone was outside they even did a conga line whilst playing their instruments to get everyone involved! I would highly recommend them, everyone has commented on how good they were! The Fine Dining Company provided our food and served up a real feast including some amazing canapés – everyone is still talking about the Halloumi Chips! We have visited The Longs Arms pub in South Wraxall, Bath a few times and we think that their food and deserts are amazing. So we asked if the Head Chef Rob if he could make us a rustic style wedding cake. He made it with three different flavoured sponge layers – lemon and poppy seed, Lavender and victoria sponge. I brought some Lavender from Shropshire Lavender for the decoration. 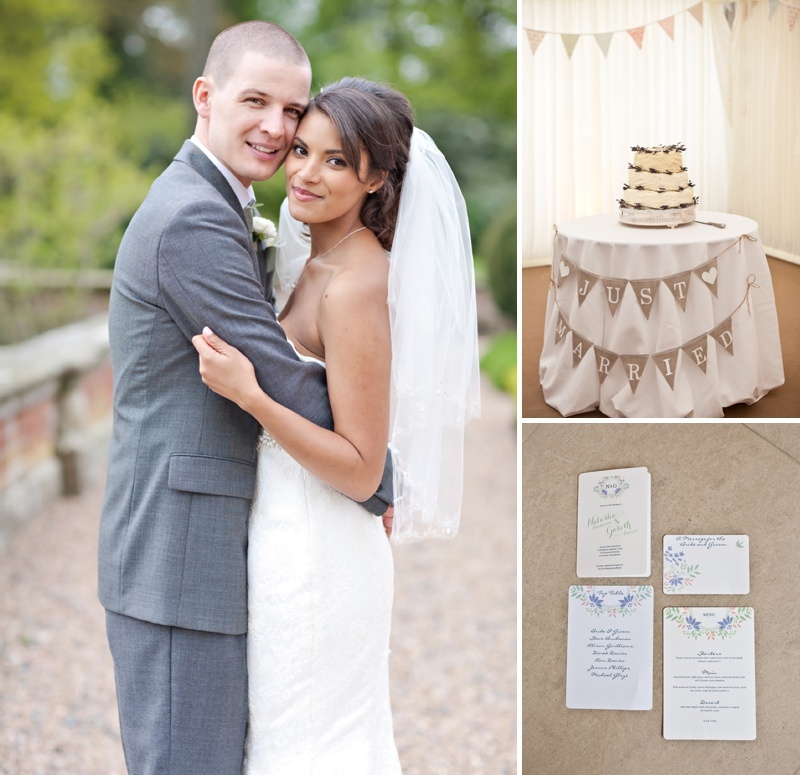 We found choosing our wedding stationery to be a hard task because it was so important to us. We found a brilliant designer on Etsy – Threeeggsdesign. We were able to print off the invites ourselves and alter them to how we wanted. We also printed off luggage tags for the place names and tied them with string and a few sprigs of lavender. It was a nice touch on the tables. Try and make the day as personal as you can with homemade touches. We made a lot of things including the favours which were homemade heart shaped lavender bags which I couldn’t have finished without the help of my friends! My Nan also made our bunting and I made the table plan board and it added so much to the day, friends and family were really proud that they had helped to contribute little things to our day. We used photographer Jo Hastings. 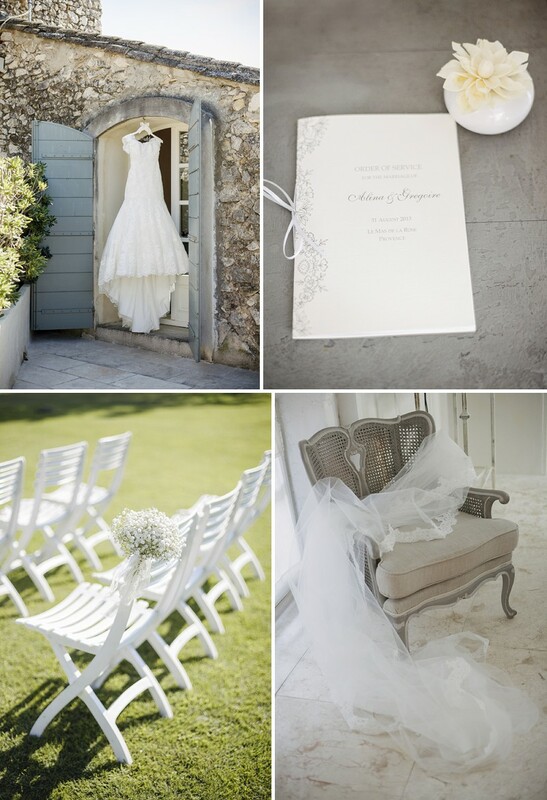 We instantly fell in love with her style of photography, she seemed to capture the day beautifully and made the images looks lovely and bright. 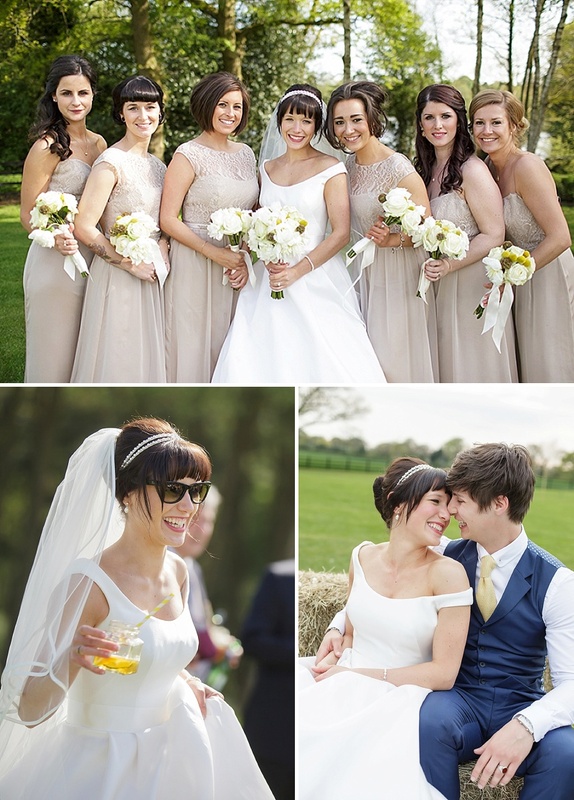 We were really drawn to her relaxed feel and how she captured all the fine details of the day. 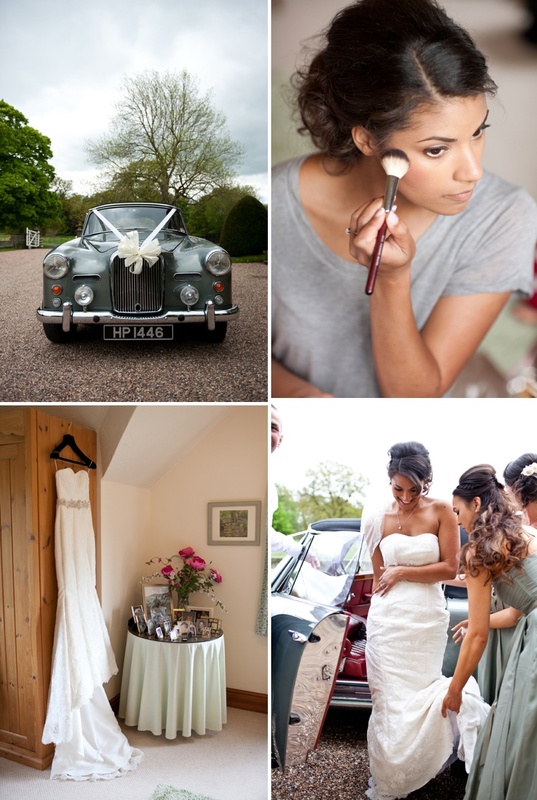 We would highly recommend Jo, she was fantastic on the wedding day. So lovelies, are you feeling all warm and gooey inside? Yep, thought so. And didn’t Natasha’s happy tears just pull at your heartstrings…they did mine.